3D Snow Removal has been accommodating customers throughout Northern and Northwestern Chicagoland for more than four decades with its exceptional diverse and unique snow removal services. Regardless of our customers’ special needs and requests, 3D Snow Removal is able to adapt its residential snow removal and commercial snow removal services specifically for them. As one of the most successful snow removal companies in the region, 3D Snow Removal is determined to reassure its clients that weather is never an issue! 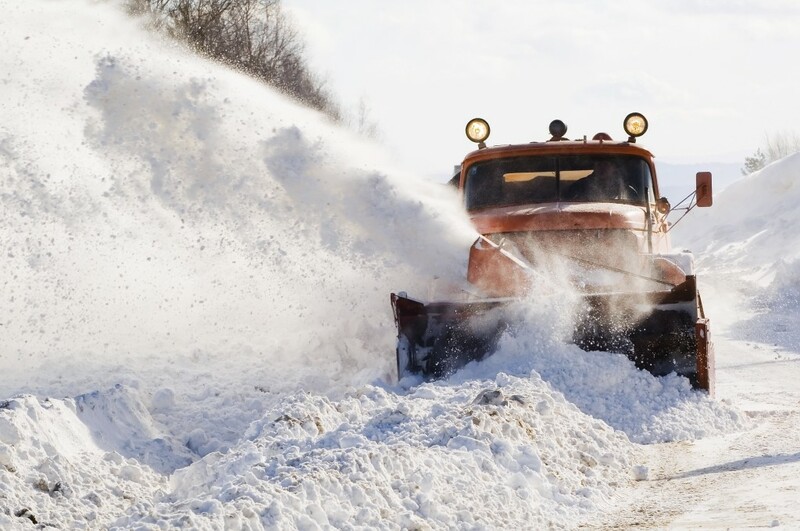 We are celebrated for providing the most proficient and economical residential snow removal and commercial snow removal services around the clock! 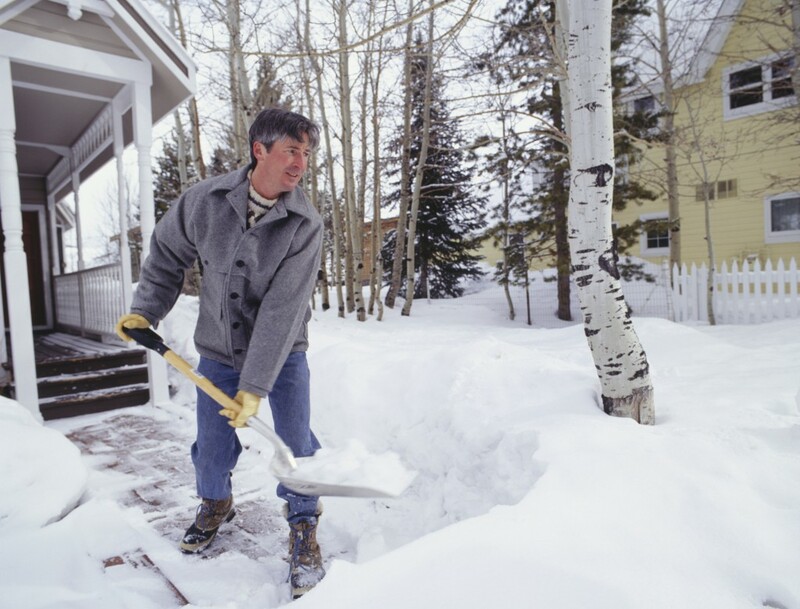 Consequently, it is no mystery to us that whenever our neighbors in Mount Prospect require the best snow removal services in the Midwest, the only name they need to know is – 3D Snow Removal! 24 hour emergency snow removal services. 3D Snow Removal knows that all businesses are expected to run smoothly rain, snow or shine. That’s why we are here to help you during that “snow” period when you are going to need our snow removal services for your parking lot, your entranceway and your sidewalks to stay open for business. It goes without saying that 3D Snow Removal’s recognizes customer satisfaction as its top priority. We feel that it is extremely important to endeavor to meet our clients’ needs, and, in fact, 3D Snow Removal is well-known for exceeding those expectations time and time again! So, whenever you are trying to find the best snow removal services for the most sensible prices, 3D Snow Removal should be your destination. Our record for delivering on our promises to our customers is unmatched in the industry. With our company you can count on getting the most professional and highly-qualified team of experts who are fully licensed and insured. To learn more about 3D Snow Removal’s snowplowing and snow removal services, call us, today, at: (847) 297-7966, and don’t forget to inquire about a FREE quote.